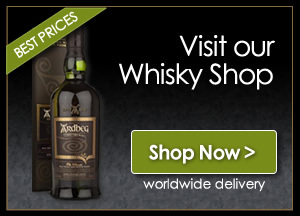 An easy-drinking blended Scotch that's sweet and rounded, with notes of vanilla, woodsmoke and gentle spice. The whisky is matured using a combination of freshly-built oak casks from Ohio, and ex-bourbon barrels that have been double-scorched to enhance the vanilla and smoke flavours. 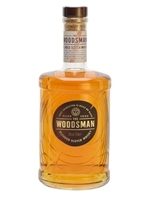 The Woodsman comes in a tree-inspired bottle that is designed to evoke the spirit of the great outdoors. It's a whisky that can be sipped or mixed into long drinks, and it pairs very well with buttered scones.